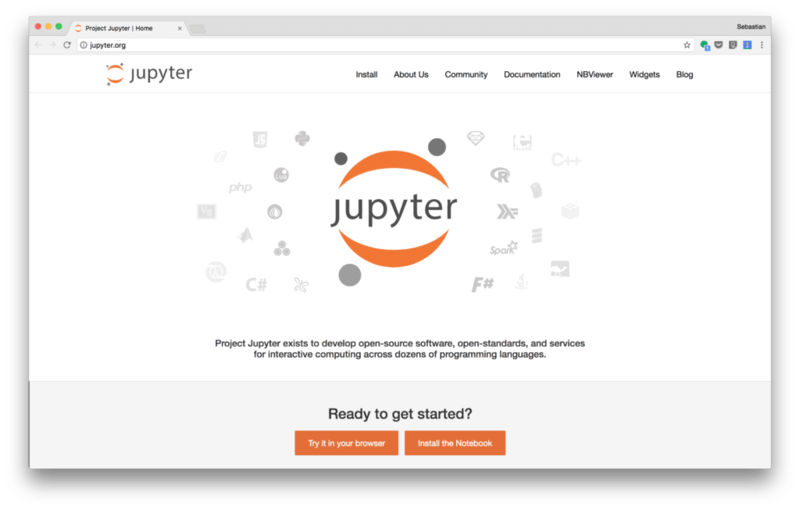 In the following tutorial you will be guided through the process of installing Jupyter Notebook. 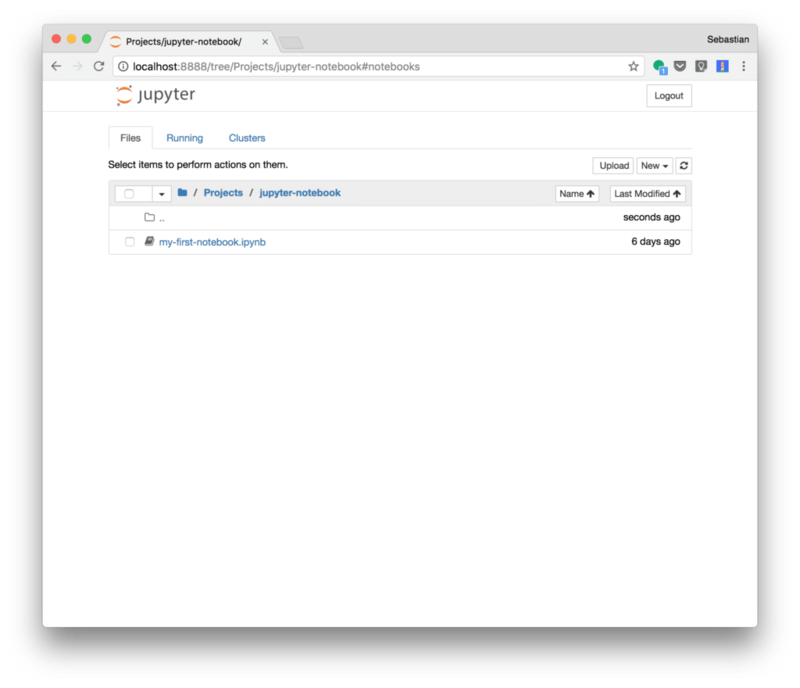 Furthermore we’ll explore the basic functionality of Jupyter Notebook and you’ll be able to try out first examples. This is at the same time the beginning of a series of Python-related tutorial on CodingTheSmartWay.com. 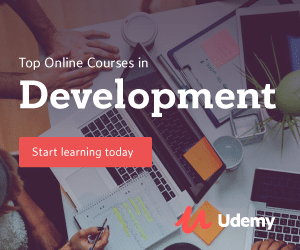 From the very beginning you’ll learn everything to need to know to use Python for scientific computing and machine learning use cases. 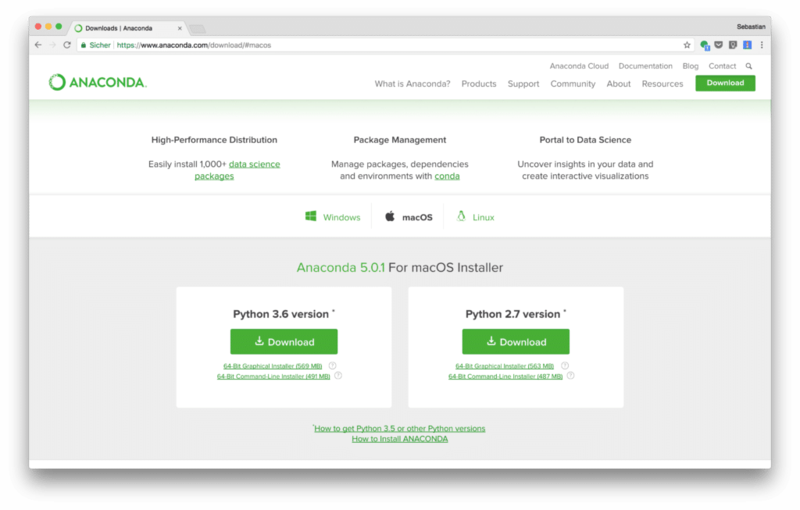 With the first option Try it in your browser you can access a hosted version of Jupyter Notebook. 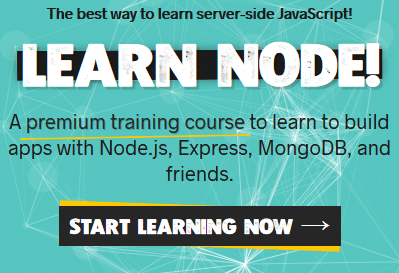 This will get you direct access without needing to install it on your computer. 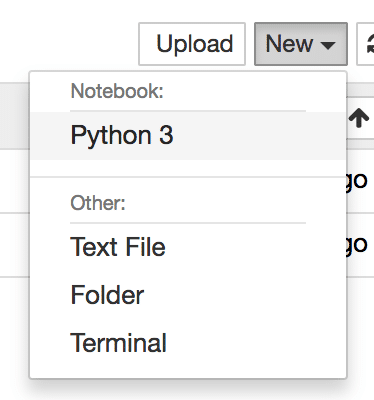 The default view is the Files tab from where you can open or create notebooks. Because this notebook file is opened right now the file is marked with status Running. From here you can decided to shutdown this notebook by clicking on button Shutdown. 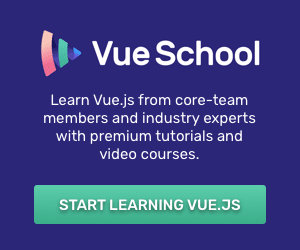 However before shutting down the notebook let’s switch back to the notebook view and try out a few things to get familiar with the notebook concept. The resulting output becomes visible right underneath the cell. If you want to change the markdown code again you can simply click into the compiled result and the editor mode opens again. 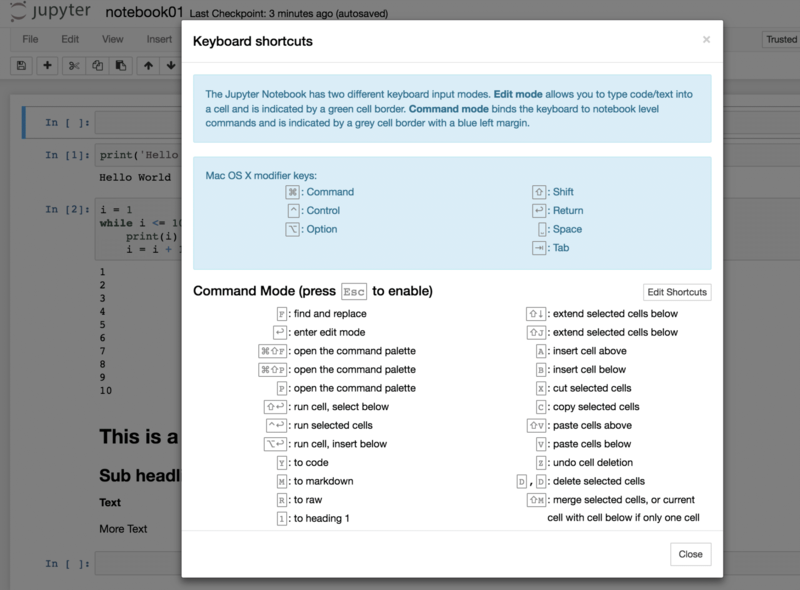 If you’d like to leave edit mode and return to command mode again you just need to hit ESC. Another cool function of Jupyter Notebook is the ability to create checkpoint. By creating a checkpoint you’re storing the current state of the notebook so that you can later on go back to this checkpoint and revert changes which have been made to the notebook in the meantime. 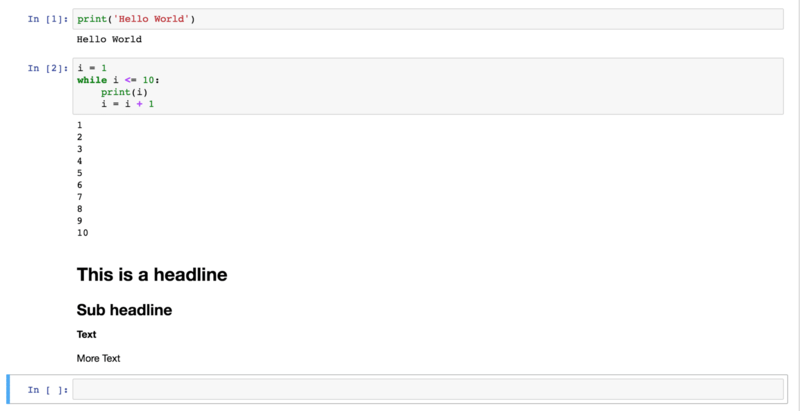 To create a new checkpoint for your notebook select menu item Save and Checkpoint from the File menu. The checkpoint is created and the notebook file is saved. If you want to go back to that checkpoint at a later point in time you need to select the corresponding checkpoint entry from menu File → Revert to Checkpoint. 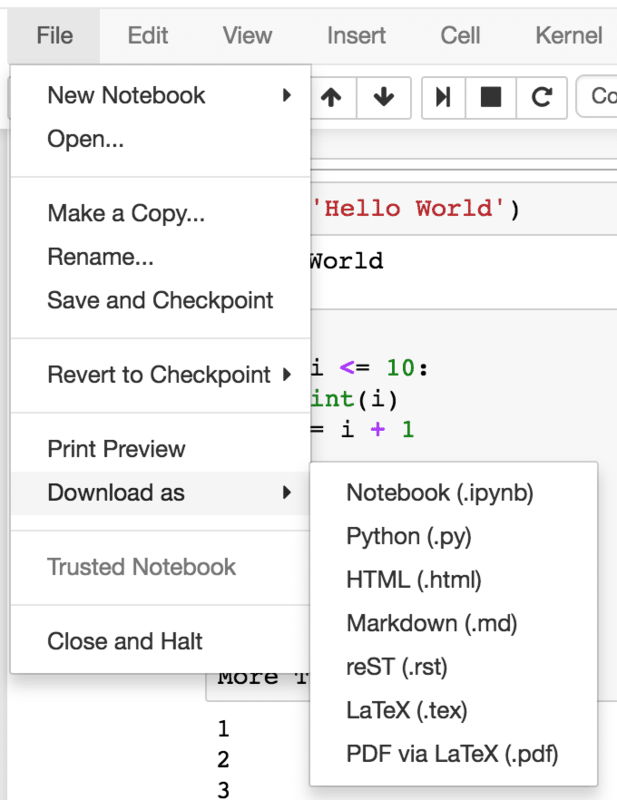 Now that you have a sound understanding of Jupyter Notebook you can start creating your own notebook and use it for your next Python project. 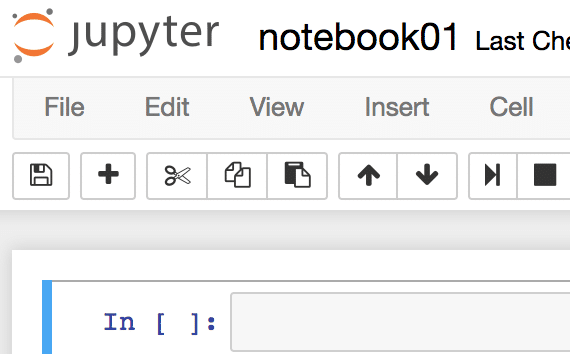 Jupyter Notebook is perfect for using Python for scientific computing and data analysis with libraries like numpy, pandas, and matplotlib.